I have drank this and it’s sooo yummy!!! 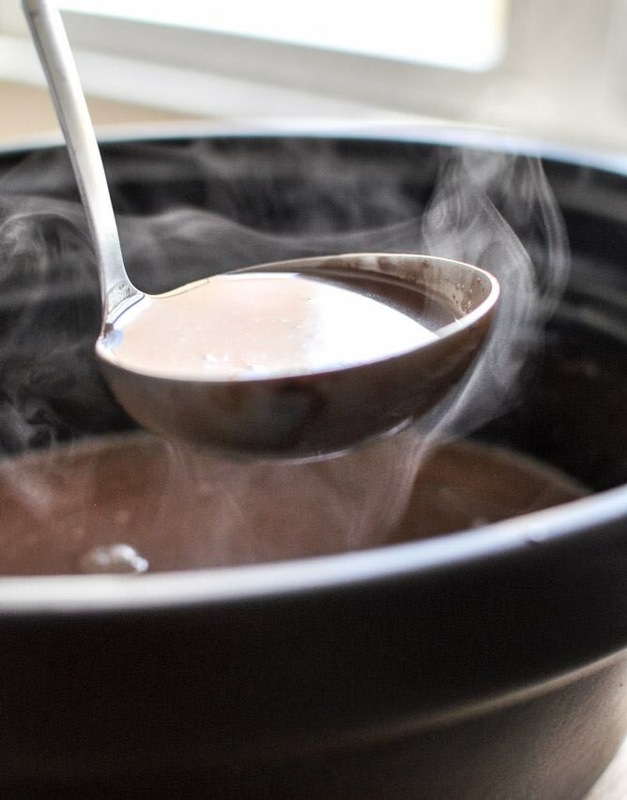 Todays Featured #Holiday #Recipe is for Crock Pot Coco by Nadja..
combine all ingredients in crock pot and heat to desired temp. serve with your favorite toppings or by itself…!!!! This entry was posted in Blog, Family, Holidays, informational, Recipes and tagged Christmas, coco, hot chocolate, Thanksgiving. Bookmark the permalink.